Fifty percent of the 100 largest markets are overvalued, a condition CoreLogic defines as when “home prices are at least 10 percent higher than the long-term, sustainable” trend; 40 percent are at value, and 20 percent are undervalued (“at least 10 percent below the long-term, sustainable” trend). According to a forecast in the report, prices are projected to rise 5.1 percent through July 2019. “Many consumers see their homes as good investments,” says Frank Martell, president and CEO of CoreLogic. 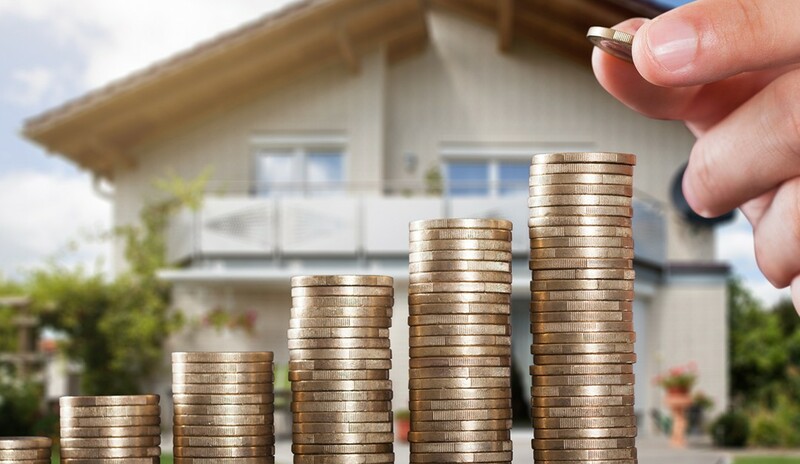 “Our consumer research indicates homeowners, especially those in high price growth markets, are confident that by waiting to sell, they will receive a greater return on investment than they would today. In other words, sellers are largely staying put. “With fewer homes on the market, price pressure will continue to rise,” Martell says.